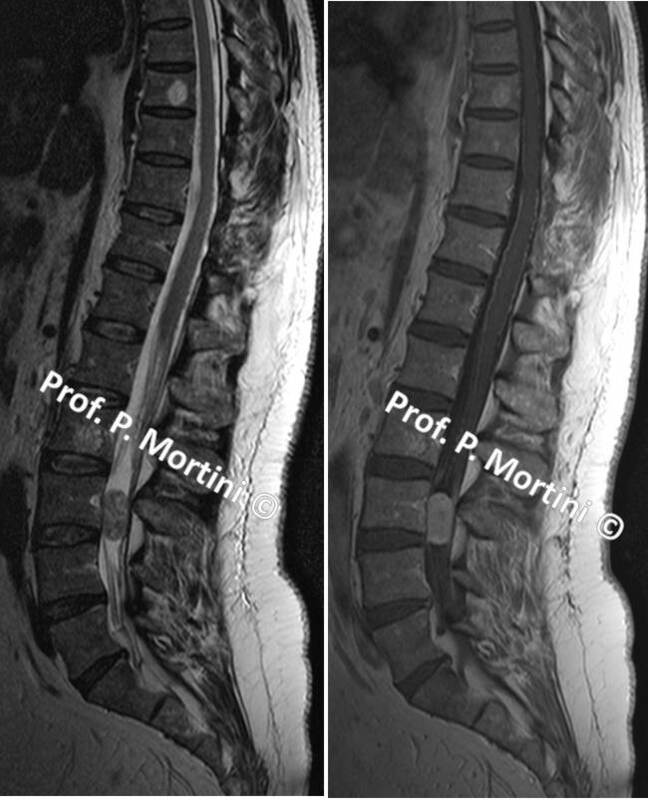 Cauda equina syndrome most commonly results from a massive disc herniation in the lumbar region. A disc herniation occurs when one of the soft flexible discs that functions as an elastic shock absorber between the bones of the spinal column displaces from its normal position. The herniation occurs after the disc begins to break down with aging and can be precipitated by stress or a mechanical problem in the spine. The result is that the softer, center portion of the disc pushes out and causes pressure on the nerve roots in the lumbar spine. Cauda equina syndrome is caused by this compression of the nerve roots. Those experiencing any of the red flag syndromes should seriously consider seeing a neurosurgeon, who provides the operative and non-operative management of neurological disorders. Prompt surgery is the best treatment for patients with cauda equina syndrome. Treating patients within 48 hours after the onset of the syndrome provides a significant advantage in improving sensory and motor deficits as well as urinary and rectal function. Even patients who undergo surgery after the 48-hour ideal time frame may experience significant improvement. Although short-term recovery of bladder function may lag behind reversal of lower extremity motor deficits, the function may continue to improve years after surgery. Following surgery, drug therapy coupled with intermittent self-catheterization can help lead to slow but steady recovery of bladder and sphincter function.